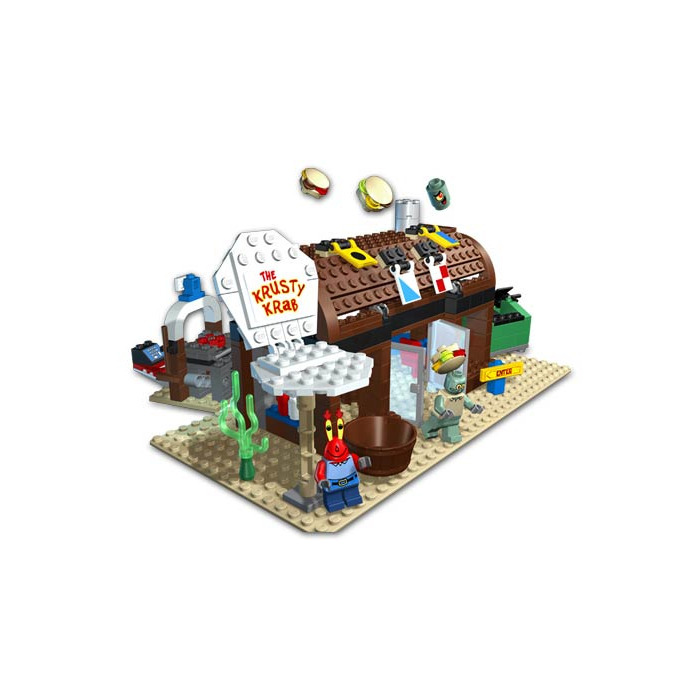 There are currently no stores selling this item, to be notified when it comes back in stock, login or create an account and add it to your Wishlist. 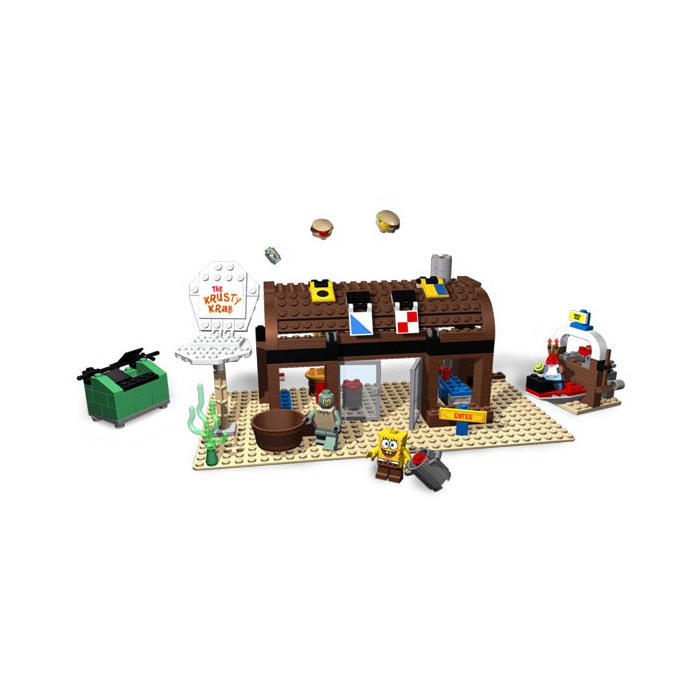 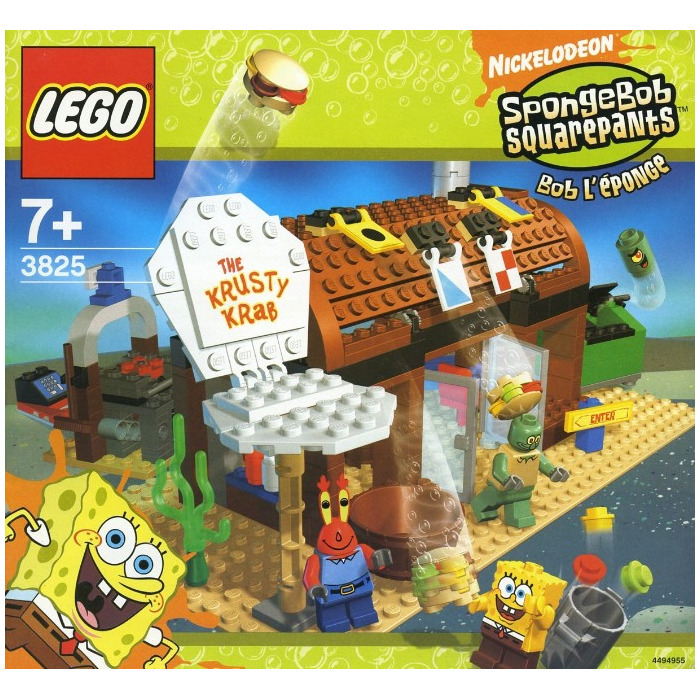 This is a LEGO Krusty Krab Set from 2006. 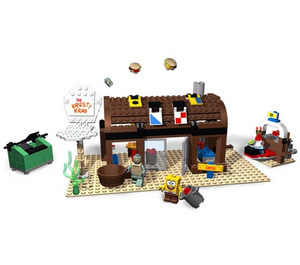 This LEGO SpongeBob SquarePants set contains 312 pieces including 3 minifigs.